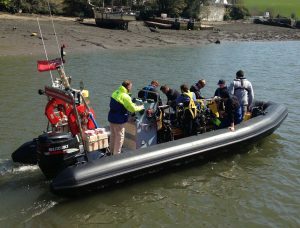 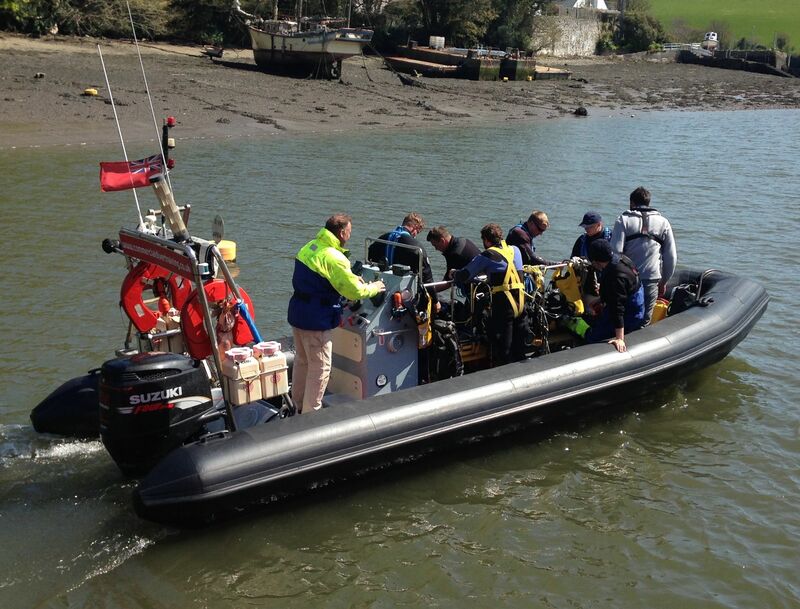 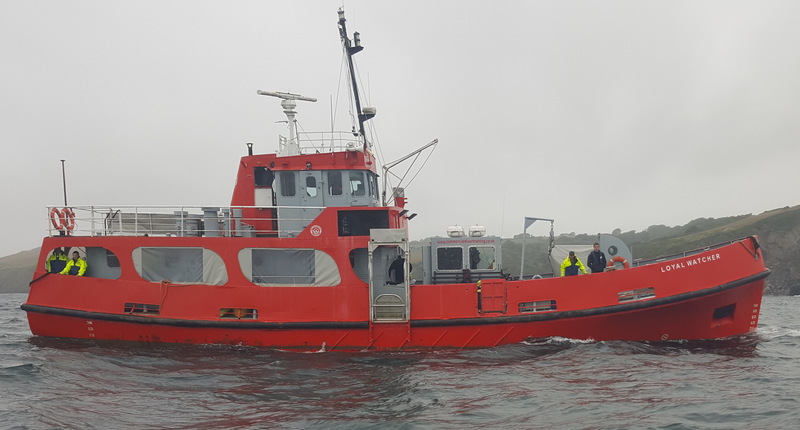 We have a variety of boats from 24m Admiralty Fleet Tenders to 7.5m RHIB, allowing us to operate in all areas to encompass the varied tasks required of them. 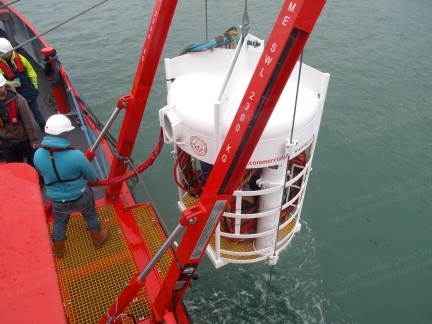 that is currently used offshore aboard installations and DSV’s. 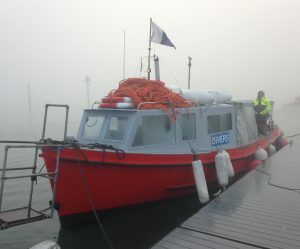 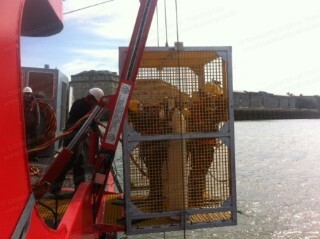 In this configuration it has the Cage attached for air diving operations during the Surface Supplied Course. The Wet Bell seen here is used with the LARS during the Offshore Top-Up Course, this provides a safe habitat at depth and is used in various parts of the world. 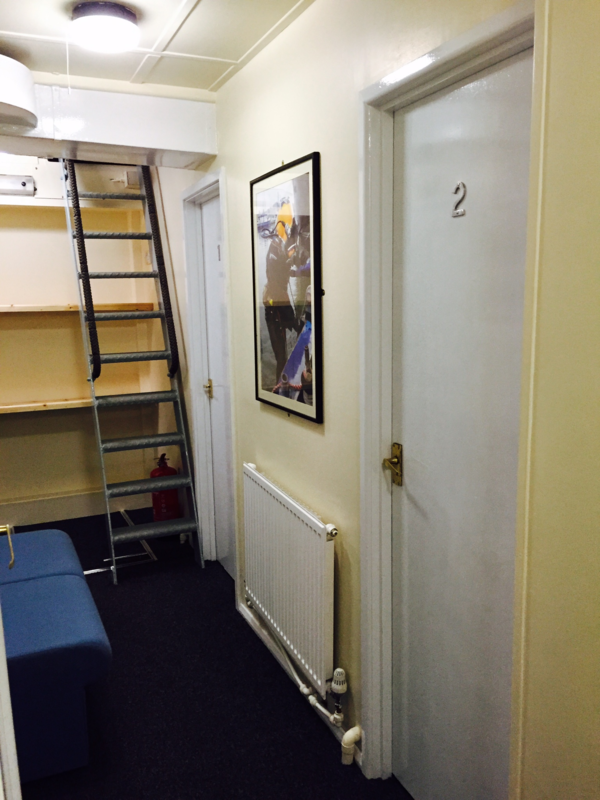 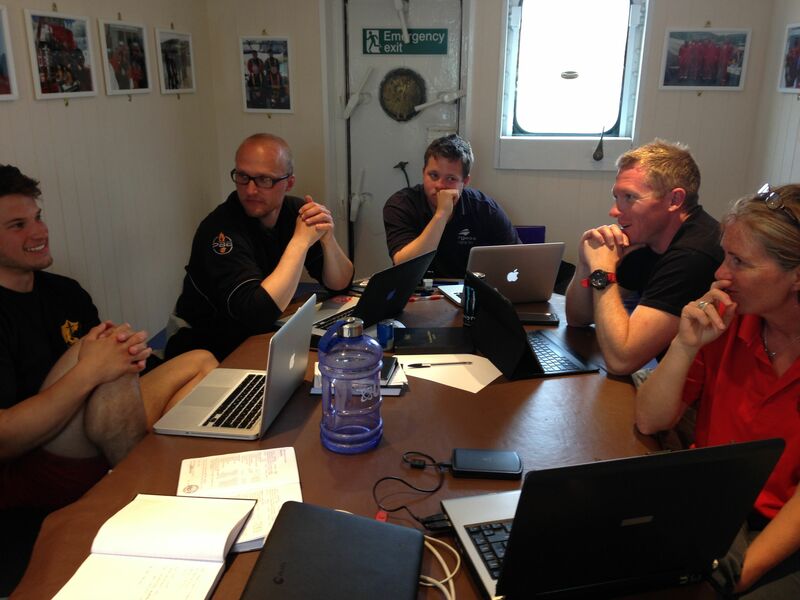 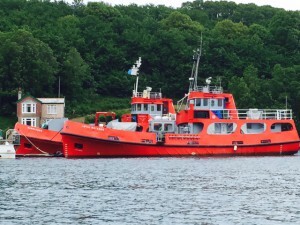 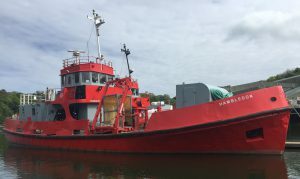 Hambledon has modern accommodation and is modelled on current DSV’s working in the North Sea. 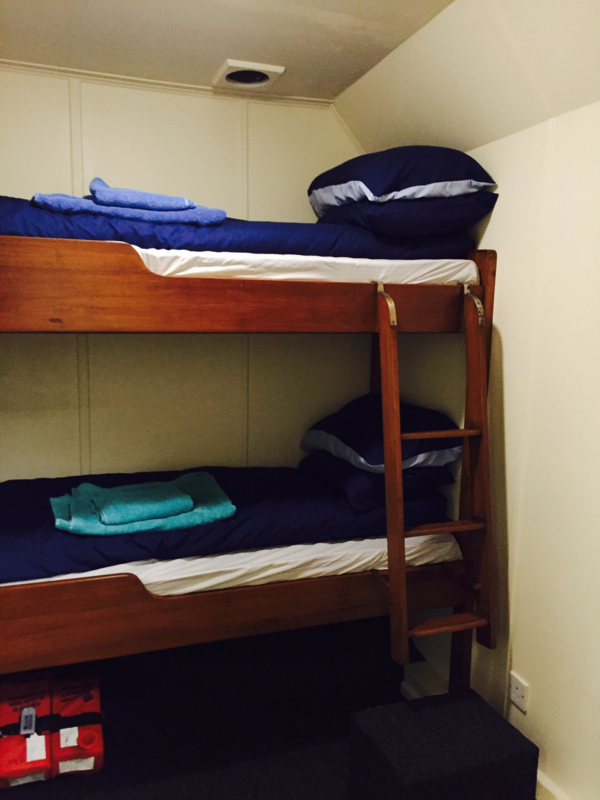 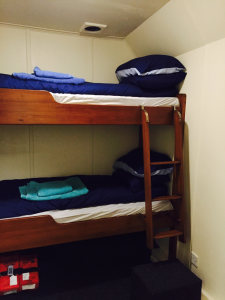 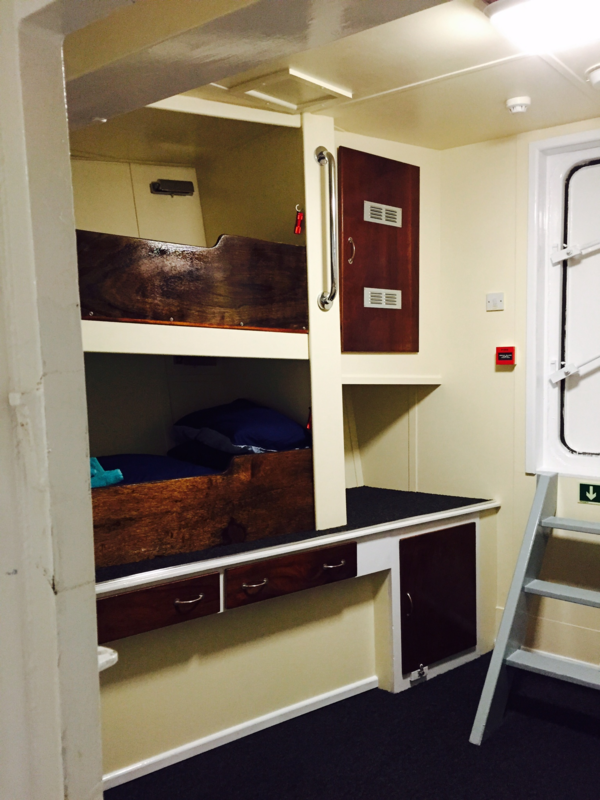 The cabins aboard Loyal Watcher are warm and comfortable, all bunk beds have memory foam mattresses and warm duvets, they have central heating, ventilation, ample storage and privacy. All vessels are MCA coded and operated by suitably qualified commercial skippers.